The Office of Curriculum and Instruction oversees curriculum for the district, professional development for teachers, and assessment of students. The department also provides instructional resources for the district, manages summer academic enrichment programs, and supervises instructional facilitators, the English as a Second Language (ESL), and Gifted and Talented/College and Career Ready departments. 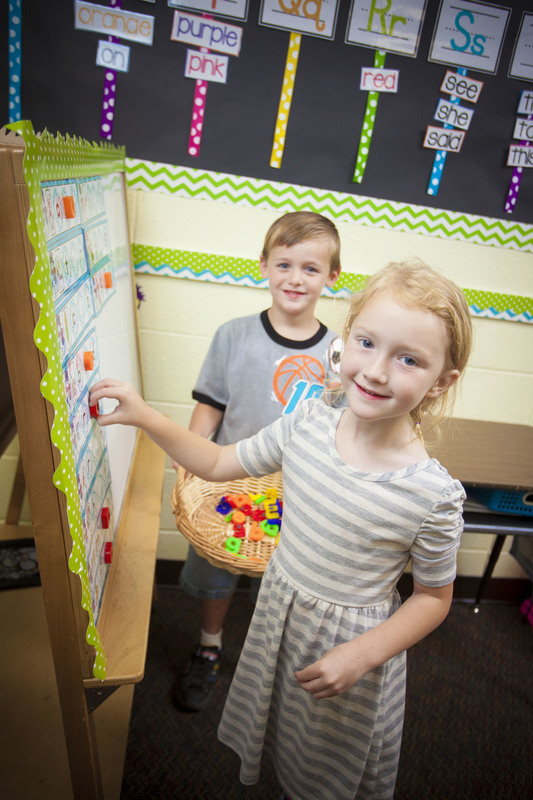 The six elementary schools in the Russellville School District educate students in kindergarten through fourth grades. The district believes building strong academic and social skills during the pivotal K-4 years provide a pathway for long-term success. 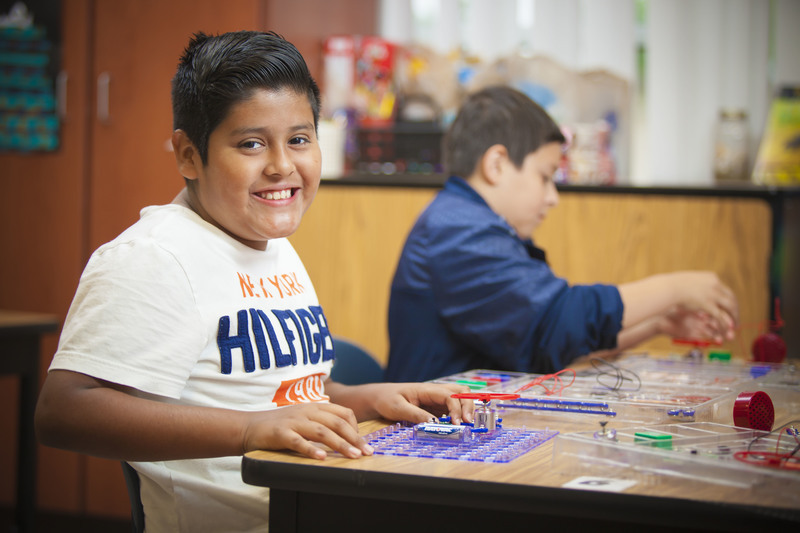 The district accomplishes this by providing foundational skills in each core academic area, encouraging curiosity and exploration, fostering academic confidence and enthusiasm, and delivering an appropriate balance of individual and group learning settings. A typical day at any of our elementary schools includes instruction in literacy, math, science, social studies, computer technology, art, music, and physical education. The district adopted Eureka Math, Journeys, and Project Lead the Way Launch as the math, literacy and science curriculum in grades K-4. 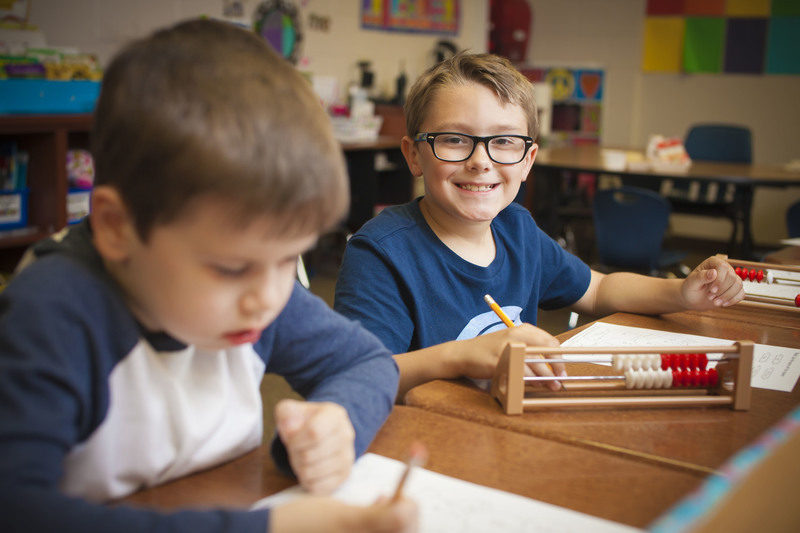 Eureka Math provides students with practical skills and engages them in higher-order thinking by teaching them the Base-Ten System, math facts, practical application, multi-step problem solving, collaboration, critical thinking and explanation, and multiple approaches to solving problems. Eureka Math also has online parent overviews that explain what the student is being taught in the classroom and gives examples and tips that parents can use at home to help their child. RSD believes that this balanced approach will help our students become more math literate and will give them a deeper understanding of math principles. Journeys is a comprehensive, research-based English Language Arts program that provides all students with a path to achieving rigorous standards with print and state-of-the-art digital components. Students are inspired by authentic, award-winning text that builds confidence with developing problem-solving and critical-thinking skills, strengthening the ability to analyze complex text, building the necessary skills for college and careers, learning vocabulary words, writing for understanding, and spelling and word comprehension. Through Project Lead the Way Launch, students become problem solvers. Students use structured approaches, like the engineering design process, and employ critical thinking. They apply Science, Technology, Engineering and Math (STEM) knowledge, skills, and habits of mind, learning that it is okay to take risks and make mistakes. As teachers and students learn and discover together, education becomes far more engaging. Students also have the opportunity to participate in the Gifted and Talented program beginning in the third grade.